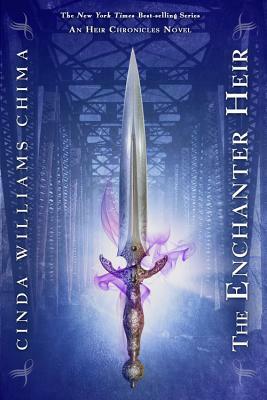 Cinda Williams Chima is the New York Times bestselling author of The Warrior Heir, The Wizard Heir, The Dragon Heir, The Enchanter Heir, and the four books in the Seven Realms series, The Demon King, The Exiled Queen, The Gray Wolf Throne, and The Crimson Crown. Cinda is a graduate of The University of Akron and Case Western Reserve University. She lives in Ohio with her family.